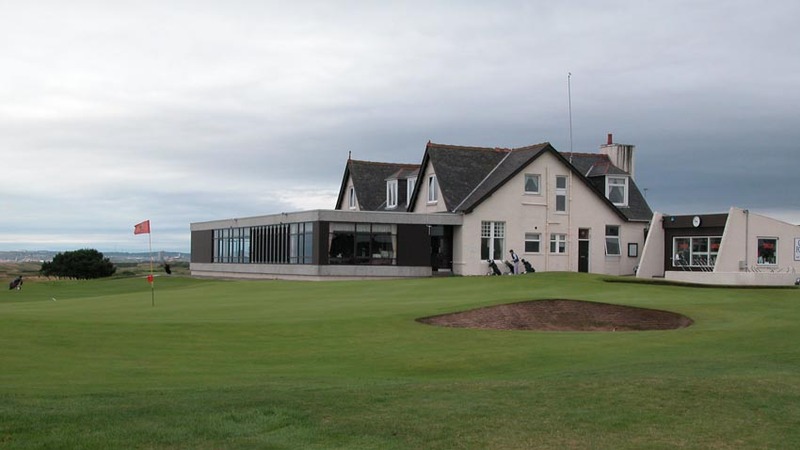 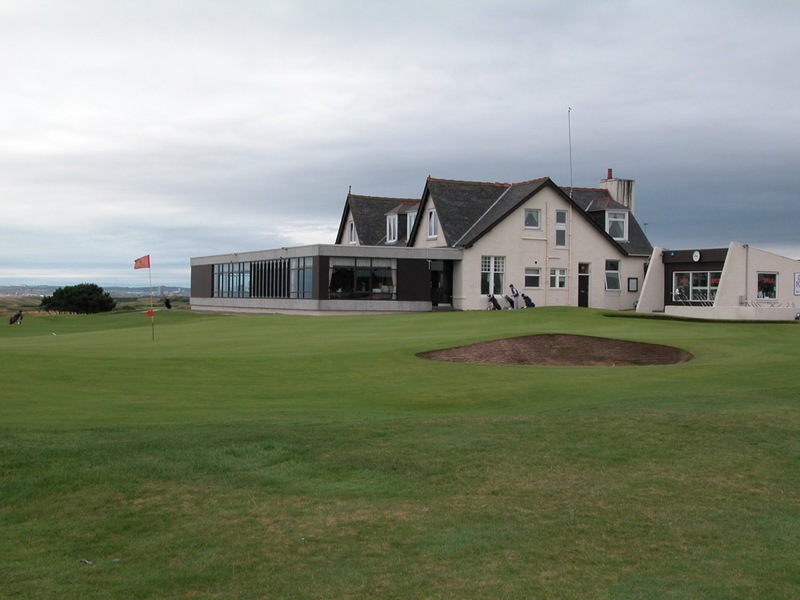 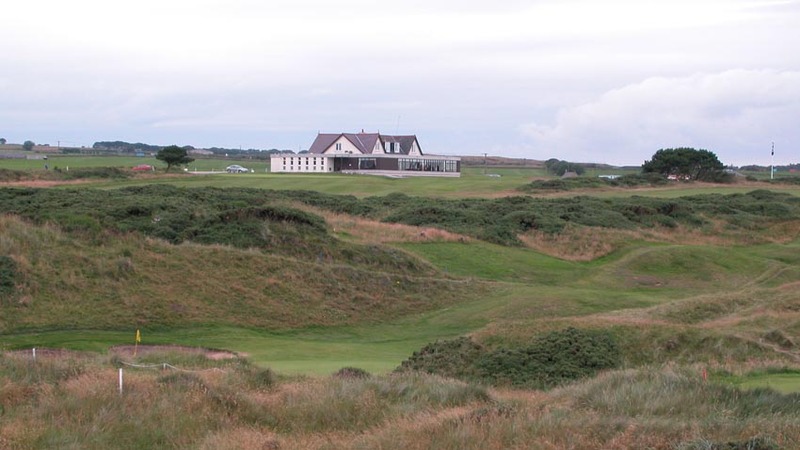 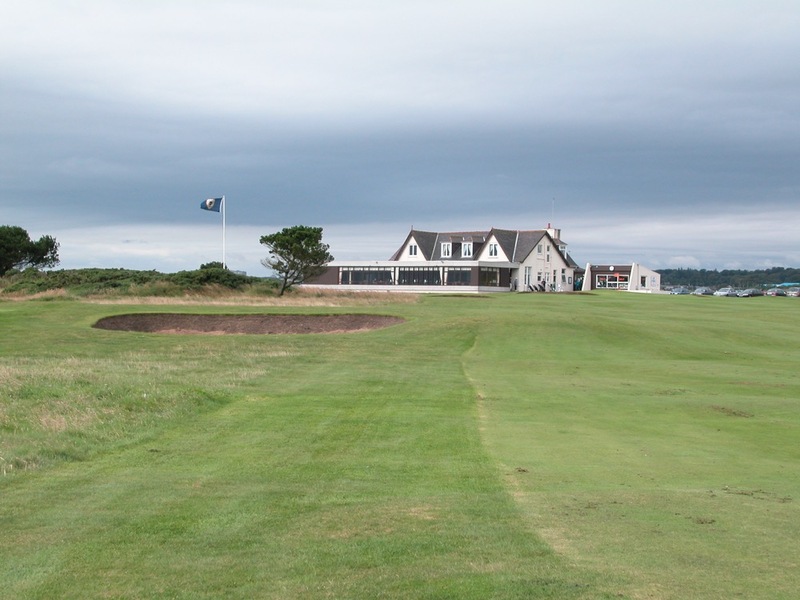 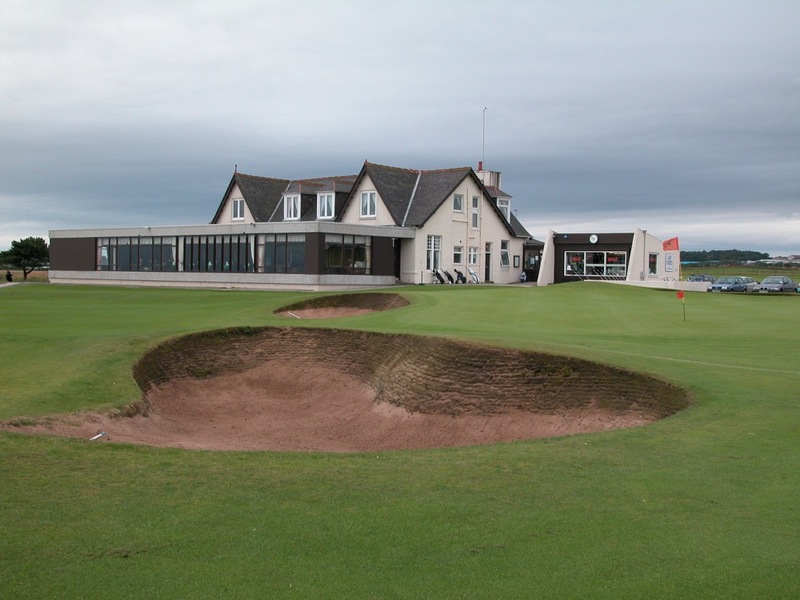 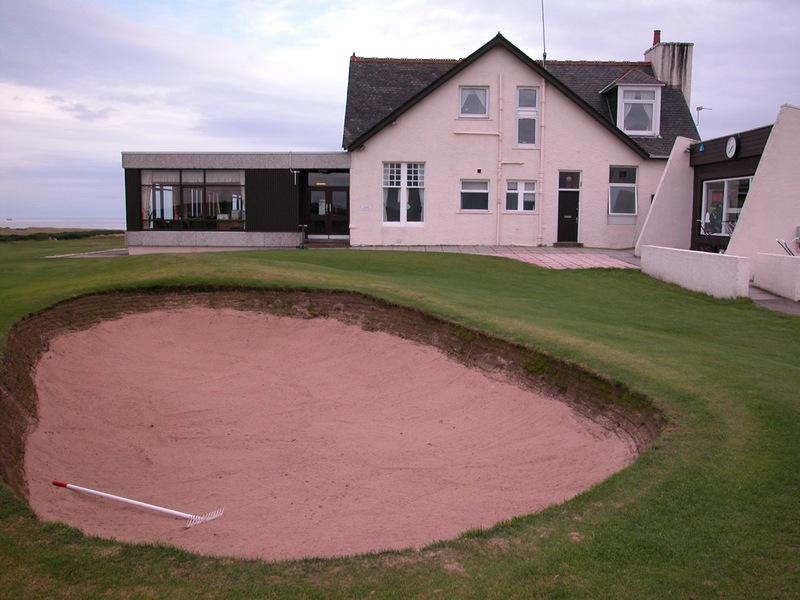 If you by accident ended up at the clubhouse of Murcar Golf Club in Scotland when you began your day at Royal Aberdeen, you would not be the first to have done so! 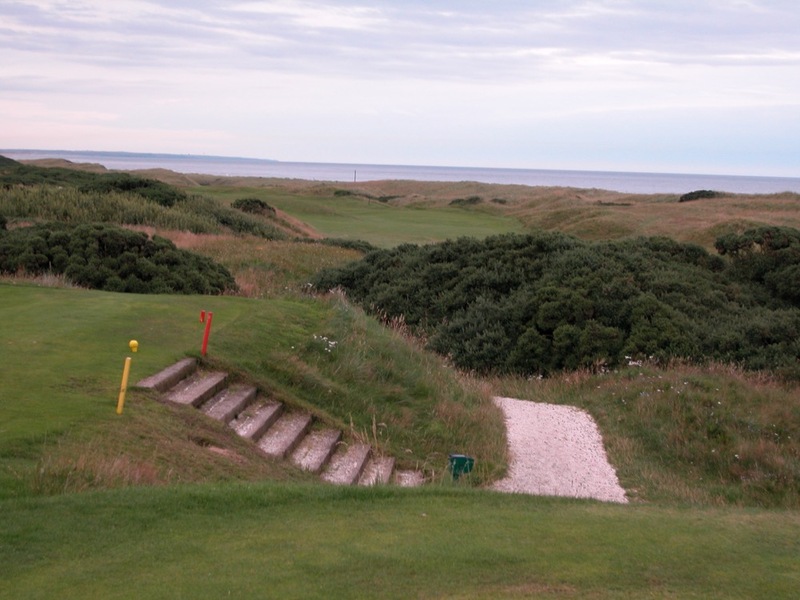 Murcar Golf Club and Royal Aberdeen Golf Club share a boundary, and in fact it is quite easy to walk off of the 9th at Royal Aberdeen and head to the 4th tee at Murcar Golf Club if you lose your concentration! 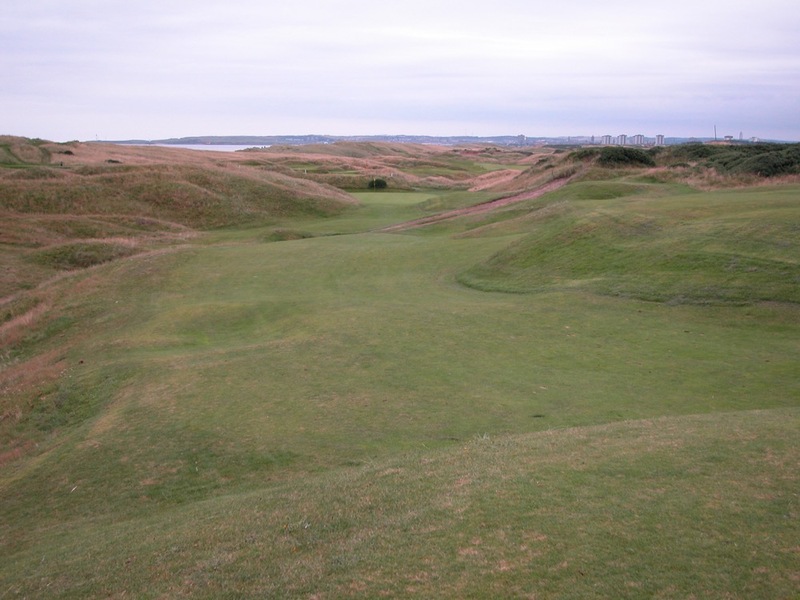 If you did make this mistake though, and had not planned on playing Murcar Golf Club on your Scotland golf tour, you would be grateful that it happened! 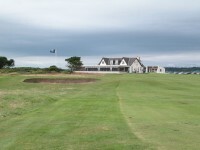 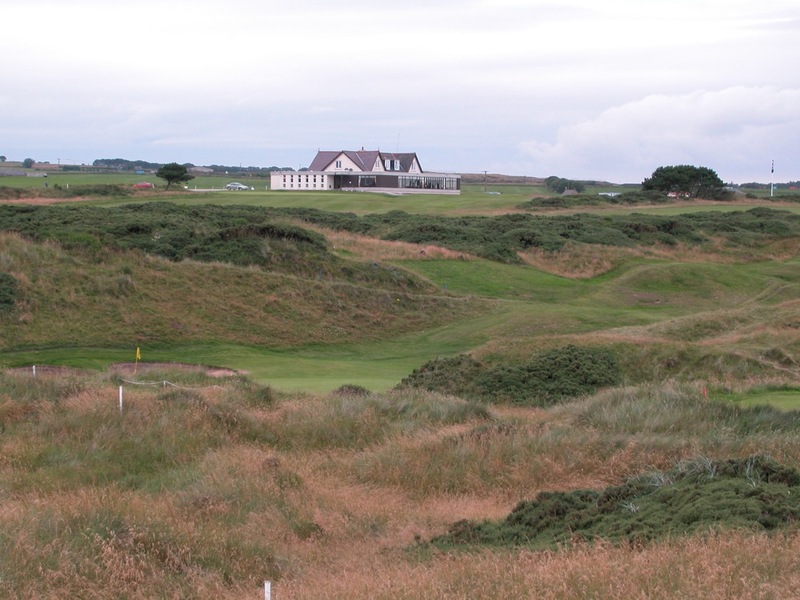 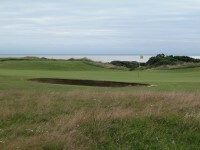 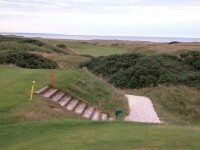 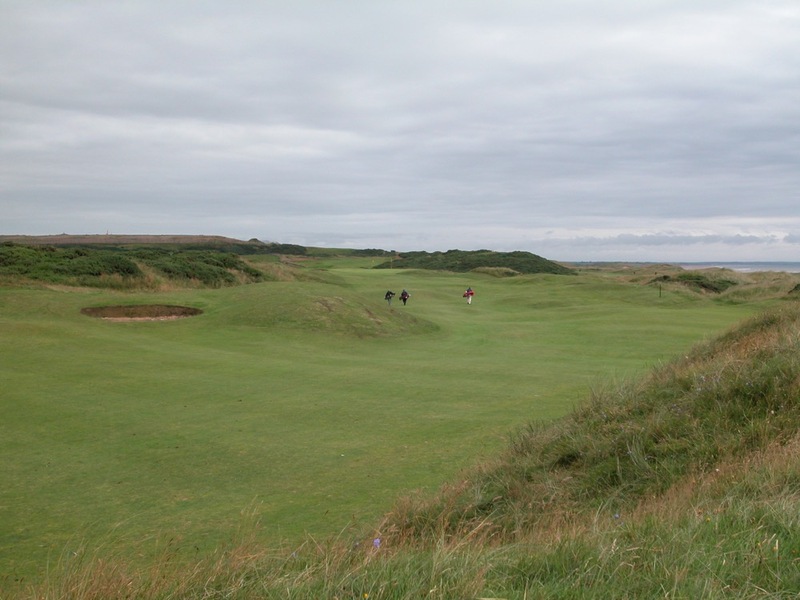 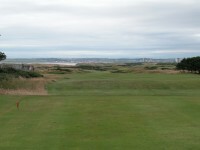 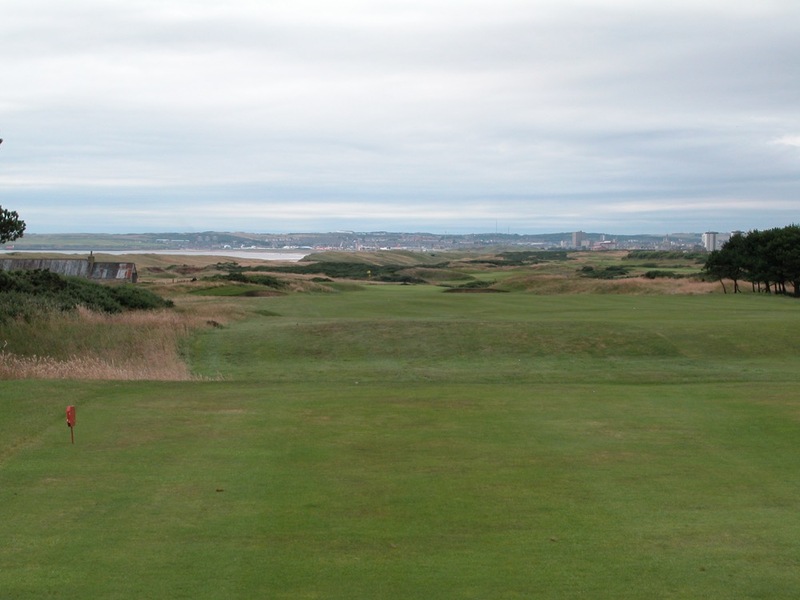 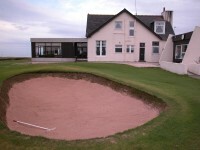 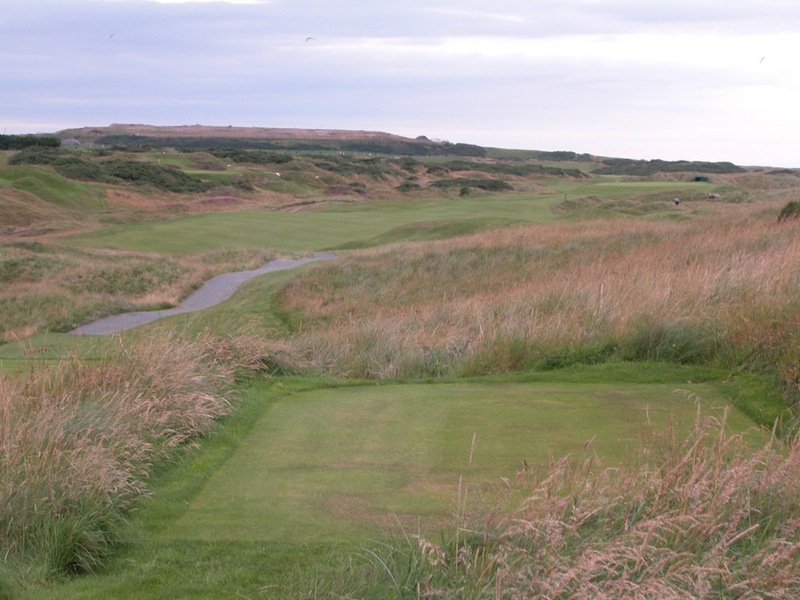 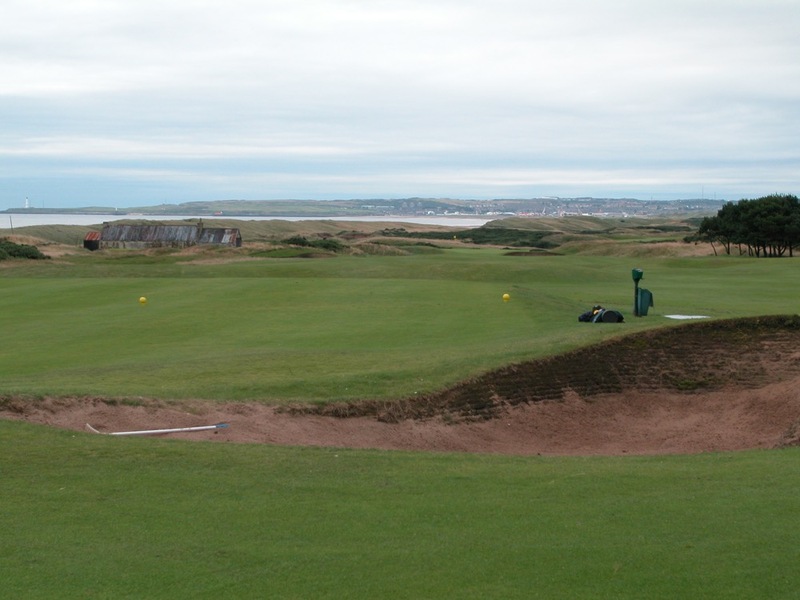 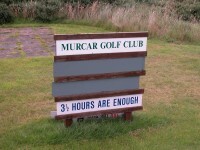 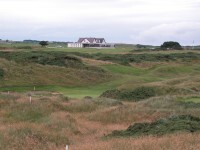 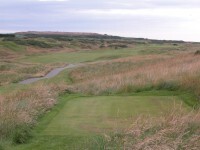 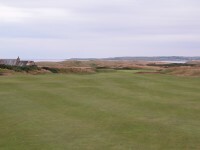 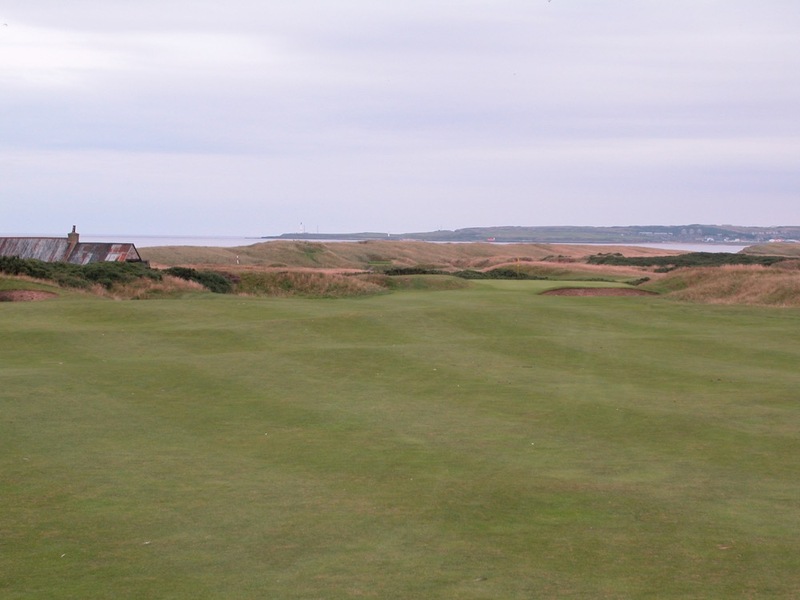 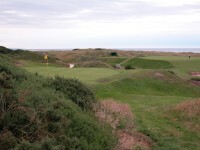 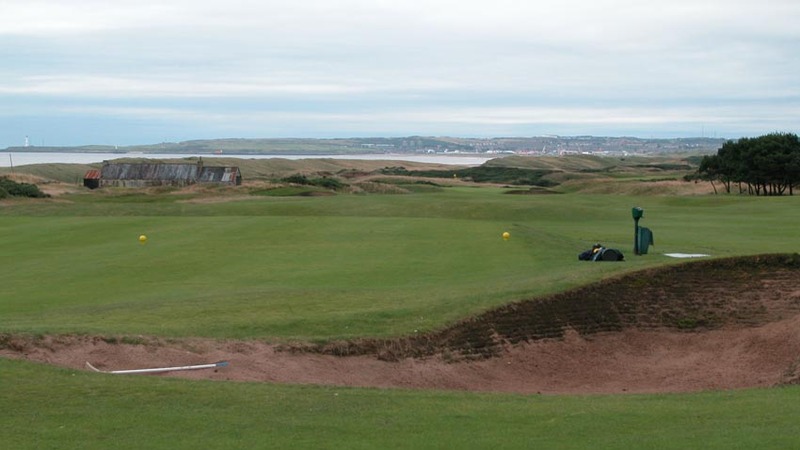 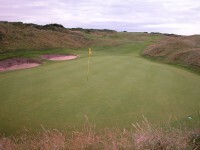 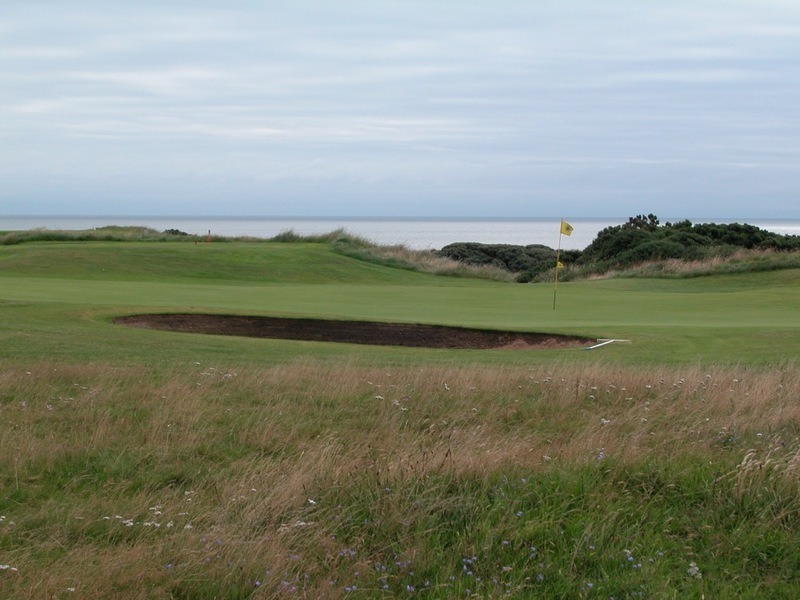 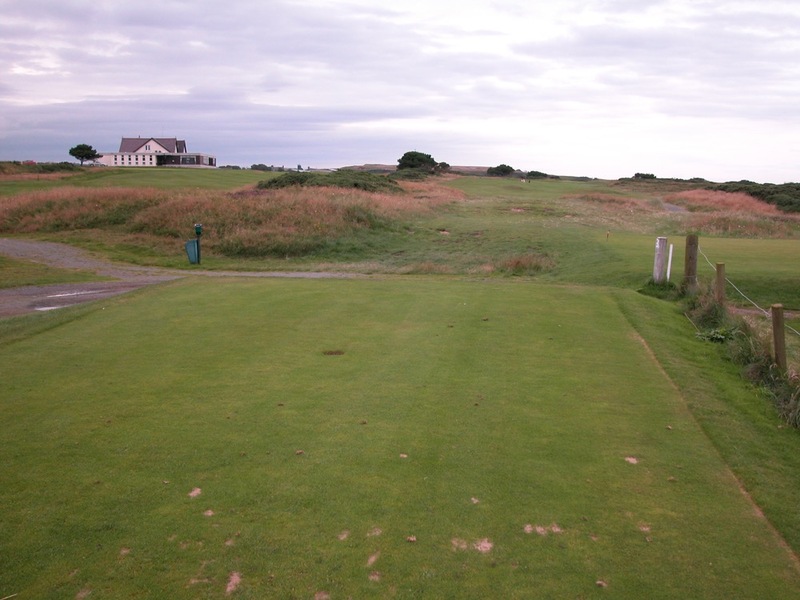 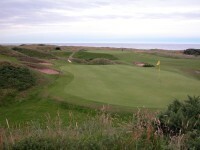 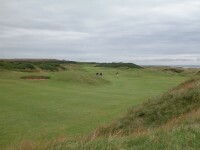 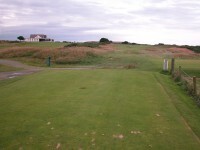 For Murcar Golf Club is as challenging a links as you could ever want to encounter. 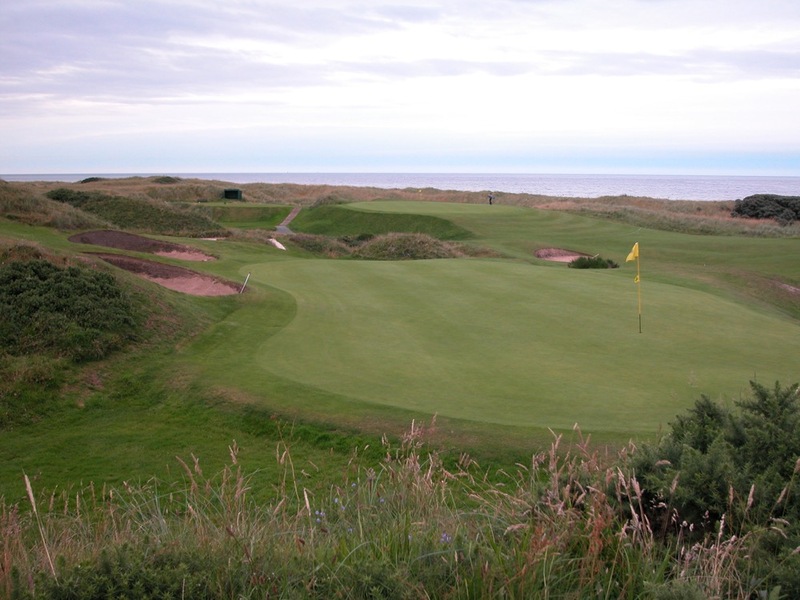 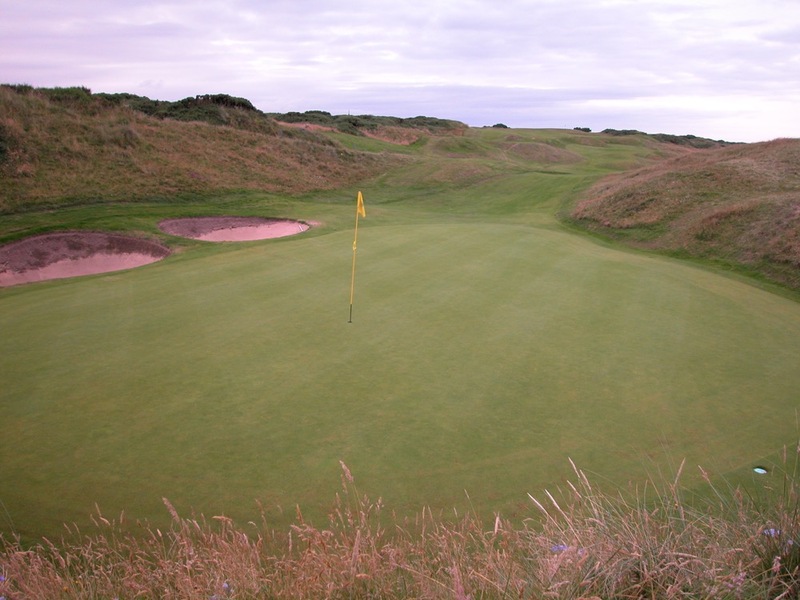 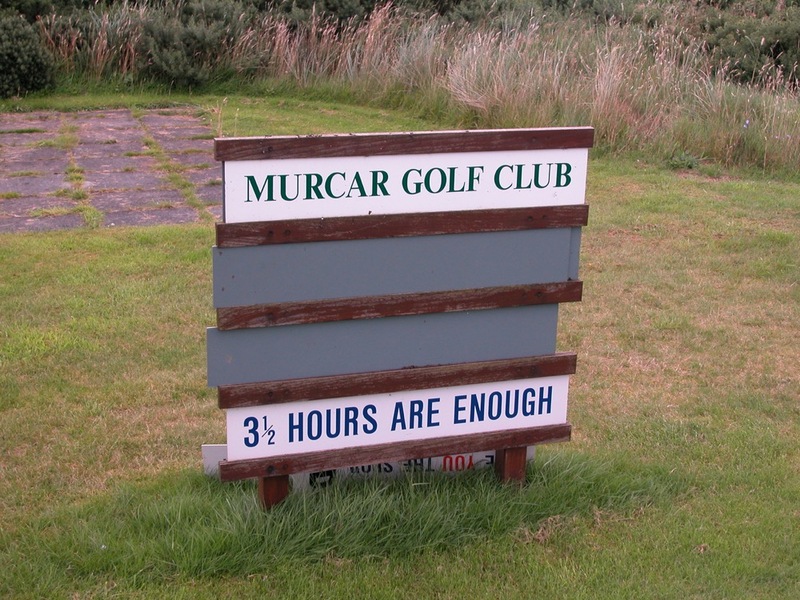 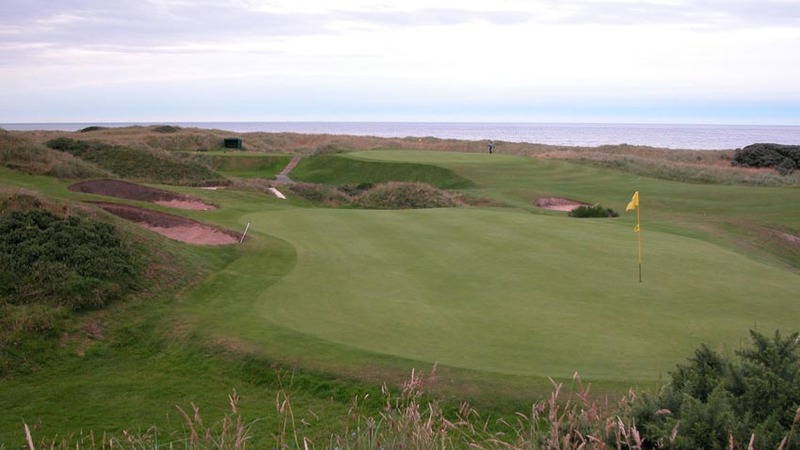 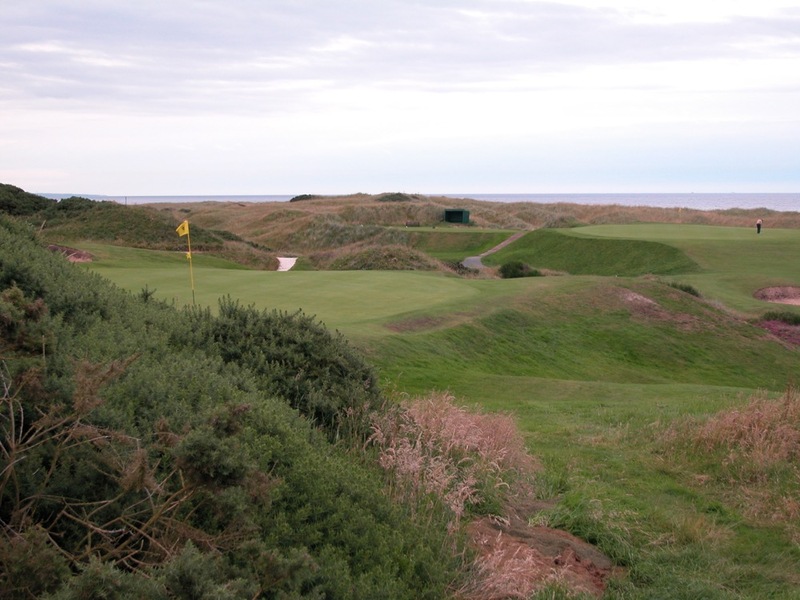 Although not quite as well-known as its illustrious neighbor, Murcar is also first rate golf, ranked in the British Isles’ top 100. 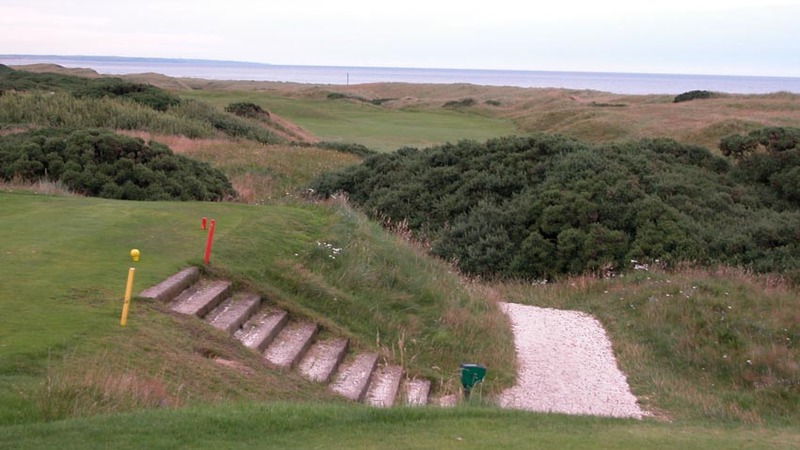 The 3rd hole at Murcar Golf Club is especially memorable, the green of the par-4 nestled at the bottom of a hill tucked among many dunes and hollows, making for a wonderfully exciting second shot. 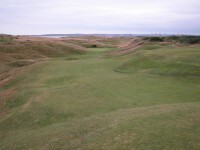 Murcar Golf Club is famous for its elevated tees, none more so than the 7th, called “Serpentine,” where every twist and turn through the whins and dunes is laid out in front of you. 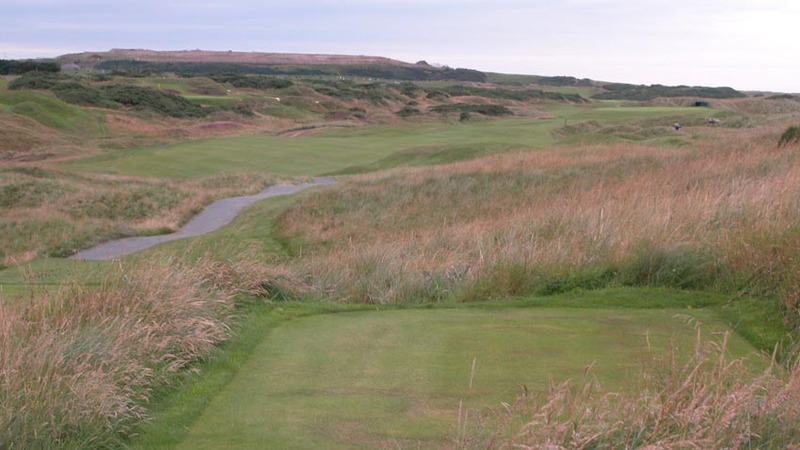 A round at Murcar Golf Club, coupled with a game at Royal Aberdeen, makes for one of the best 36-hole days to be had in Scotland!